OverviewHome Alone, a budget title loosely based on the motion picture, released in Europe for PlayStation 2. Now you can add videos, screenshots, or other images (cover scans, disc scans, etc.) 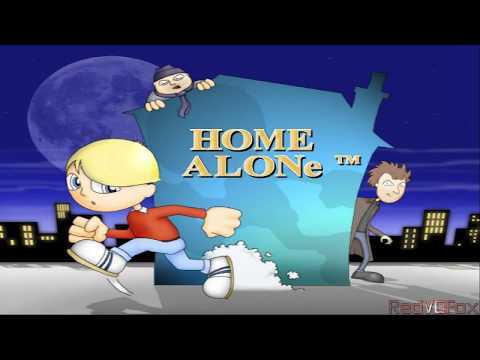 for Home Alone (Europe) (En,Fr,De,Es,It,Nl,Sv,No,Da,Fi) to Emuparadise. Do it now!